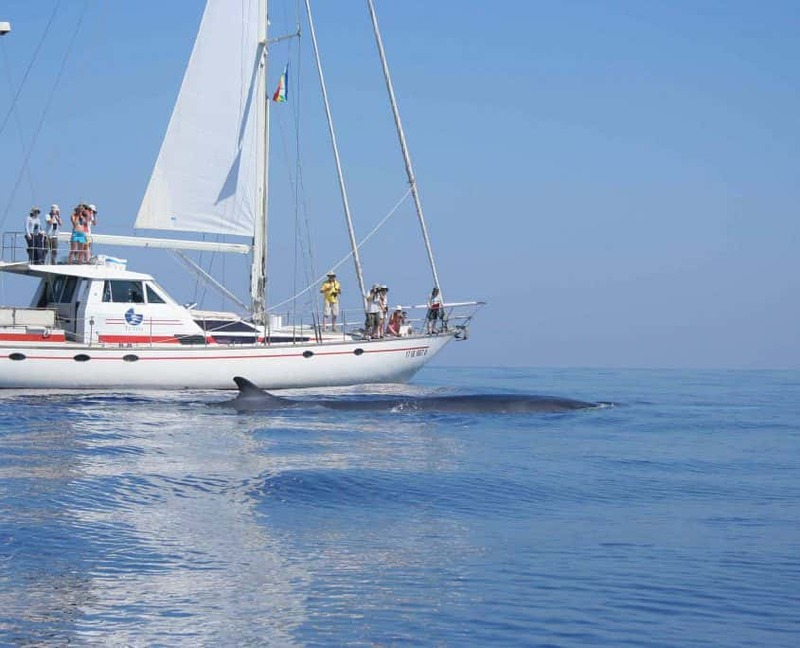 Here you can book and pay your expedition with the Cetacean Sanctuary Research project. Choose the cruise you want to apply for from the dropdown menu and proceed with the payment. Do you want to learn more about the activities during CSR expeditions?